Inspired by Greek and Egyptian architecture, the Blanca Table Lamp by Heathfield & Co celebrates natural materials and hand-crafted design. Delicate ivory tones complemented by copper detailing bring out the natural sheen of the stone. Pair with a linen shade to create a more natural and subtle look or go glamorous with a satin or silk material. 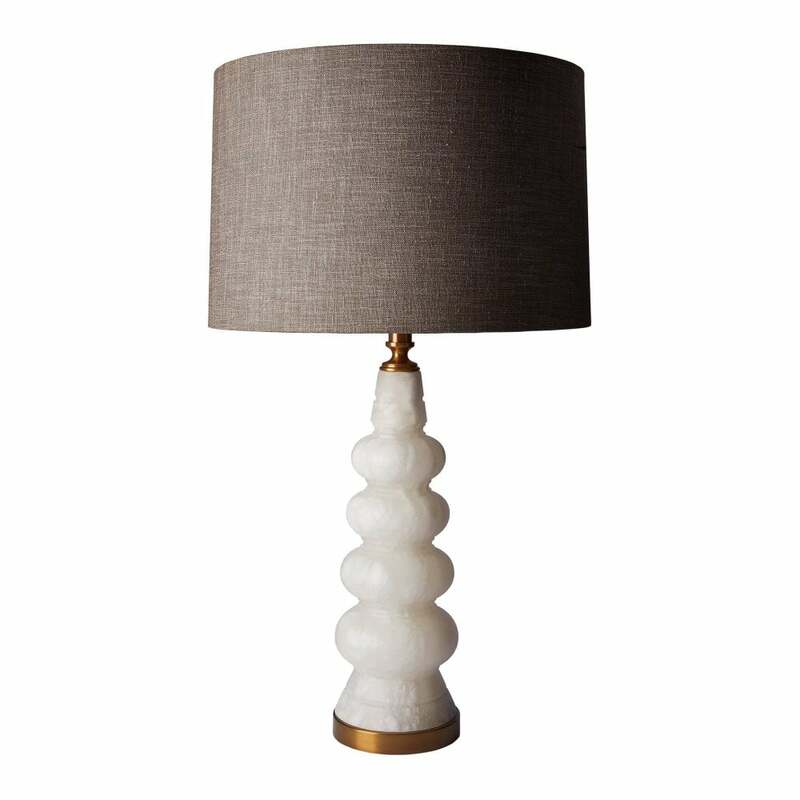 A bold and striking lamp, add this lamp to a hallway to create a statment. Make an enquiry for more information.